Prime Minister of the Libyan Government of National Accord (GNA), Fayez Sarraj, wants supporters of former leader Muammar Gaddafi who fled the country after the death of the leader in 2011 to return home. He wants them to help solve Libya’s problems. 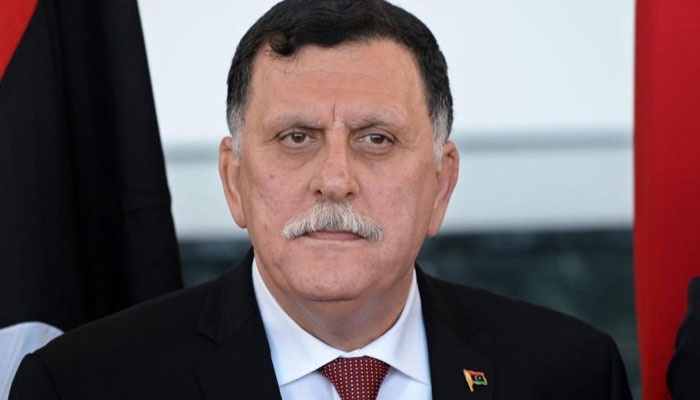 Sarraj made the call while answering a question on whether the Gaddafi supporters abroad, could take part in the political life of the country. Sarraj said: “I call on all the Libyans to return to Libya, to gather and hold public, political meetings, to solve the problems together. “If this does not happen, the situation will worsen, the number of refugees will increase both within the country and in the world, it will cost the Libyans even greater torment”. In 2011, an armed conflict broke out in Libya between forces controlled by the long-standing leader of the country Muammar Gaddafi and various armed groups. Gaddafi was overthrown and assassinated in October 2011. Since then, Libya has experienced a period of turmoil. Following the 2011 events, many Gaddafi supporters emigrated abroad, fearing persecution at home.